Robert Louis Stevenson was born on November 13, 1850. He spent his childhood in Edinburgh, Scotland, but traveled widely in the United States and throughout the South Seas. 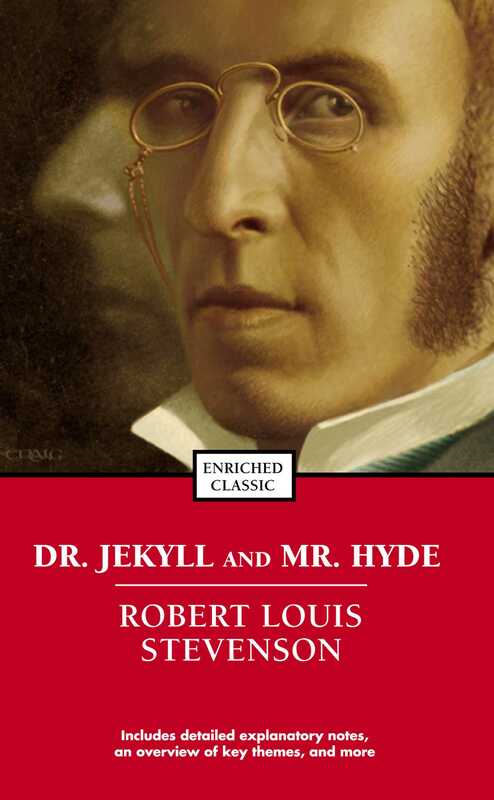 The author of many novels, including The Strange Case of Dr. Jekyll and Mr. Hyde, Kidnapped, The Black Arrow, and Treasure Island, he died in 1894.